Special Steel Distributor, Special Steel Alloys Stockist, Manufacturer & supplier of Special Steel Fasteners, Special Steel Pipes, Special Steel Tubes, Special Steel Tubing, Special Steel Plate, Sheet in India and UK. 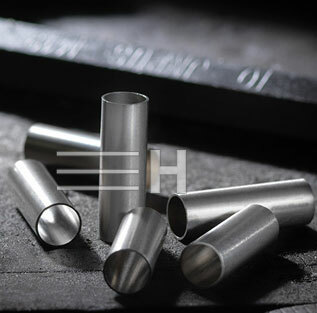 Nickel Alloys including Inconel 625 in all wrought forms. Buy High strength steel for the most demanding conditions. Supply of Special Steels. We offer the best delivery service. Call us! 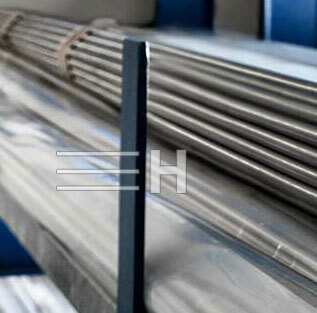 Special Steel Material for Marine Engineering · Resistance Heating · Aerospace Engineering · Automotive Engineering. 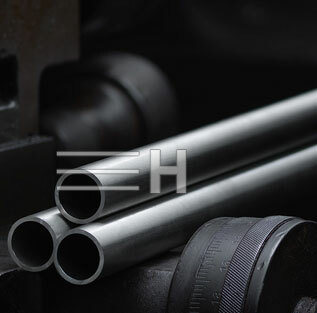 We supply special steel products to major OEMs operating in most major industrial sectors, from oil and gas to automotive, nuclear to general engineering, power generation to marine, and many more in between. We are a specialized supplier of both ferrous and non-ferrous alloys, including stainless steels, nickel-based superalloys, duplex and super-duplex alloys. BERYLCO. CABOT. HASTELLOY, HAYNES and MULTIMET are registered trademarks of Cabot Corporation. WASPALOY is a trademark of United Technologies Corporation. FERRALIUM is a registered trademark of Bonar Langley Alloys. Ltd.